We are looking for web developer. Candidate should be able to develop logic and code independently. Candidate should have good experience in core PHP/MYSQL, js,jquery and any One CMS of framework. 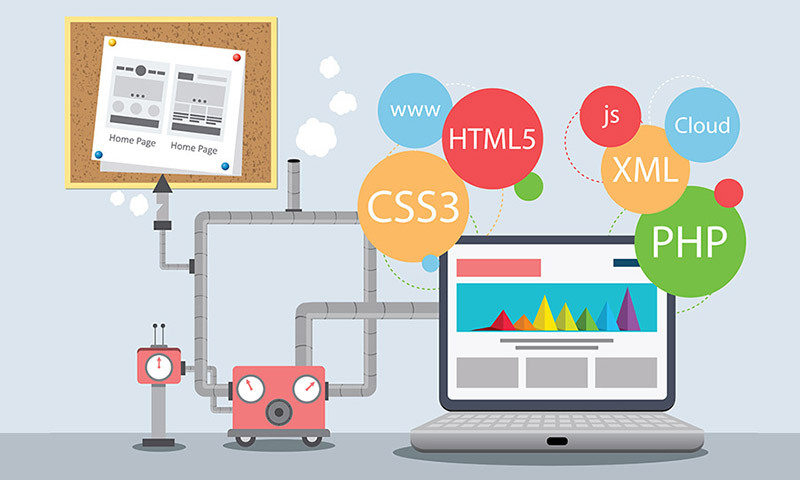 Web designing knowledge will be an added advantage.